Teleperformance is currently hiring for work at home customer care representatives. Teleperformance is the number one contact center and client relationship management company in the world. 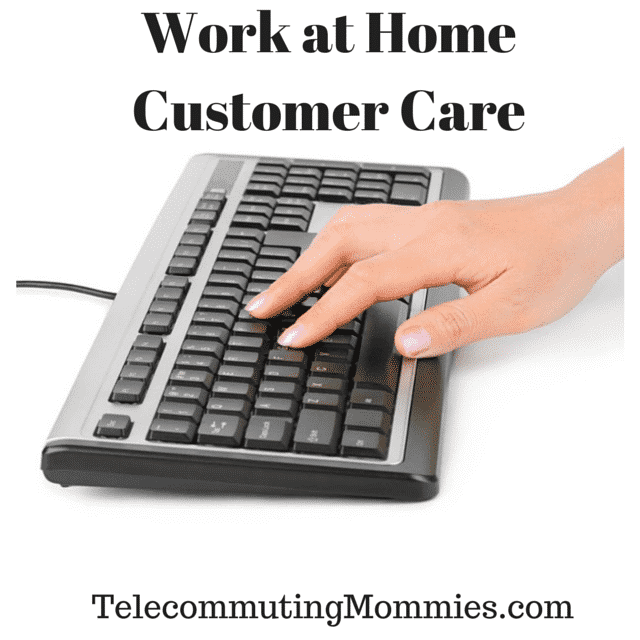 As a work at home customer care representative you will be responsible for taking incoming phone calls, answering customer questions, providing excellent customer service, emailing customers, and placing outbound callbacks. ISP skills: sign-up, install, connection, messaging (chat e-mail), navigation, online support, etc.